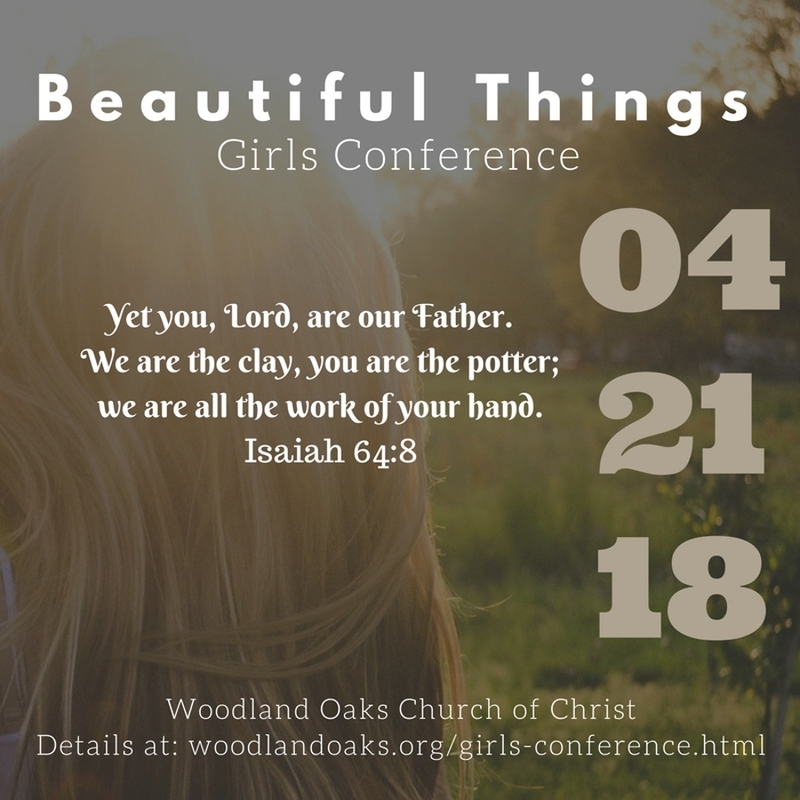 Girls Conference | April 21, 2018 from 10:00am-3:00pm! Girls Conference is infused with engaging sessions and fun activities which makes the excitement lasts well beyond Saturday. Come hang out with your friends, relax and enjoy some meaningful conversation and an awesome lunch. You don't want to miss what Katrisha Tomberlin, Kendra Blake, and a host of other ladies have in store for you either. Katrisha is passionate about living the called life. She does not profess to be perfect but rather chooses to see the perfection God empowers her with through his grace. 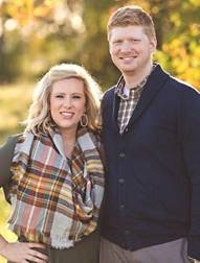 With a Masters in Counceling, Katrisha has worked in a variety of areas from Marriage and Family Therapy to Substance Abuse to Crisis Intervestion to Hotage Negotiation with law enforcement agencies which allows her to connect to many people and speak the truth planly and with love. Kendra loves making friends and letting the light of God shine in her life. She enjoys leading others in praise to God and bringing him honor. Her background is in Education which aids her in providing instuction to others and giving insight into the value God sees in each and every person. She is looking forward to returning for a third year to lead our gathing in worshp.